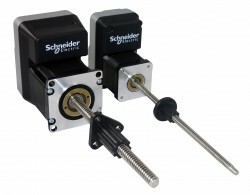 Learn about our newest products and innovations in brushless motor and control technology. 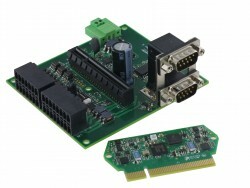 The recently released Lexium Motion Module (LMM), an ultra-compact programmable motion controller, expands its performance range with the release of a new CANopen version. 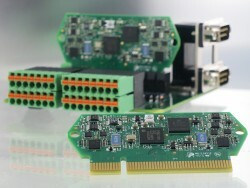 The product’s full featured CANopen interface supports CiA DS301: CANopen Application Layer/Communication Profile and DSP402: Device Profile for Drives/Motion Control. For CANopen motion systems with tight space constraints, the LMM’s extremely compact size of 2.7×1.4×0.16” (68x35x4mm) is a good solution.